Defense attorney Jack McMahon delivers his closing argument in the capital murder trial of former abortion doctor Jack McMahon. Questions about the babies Dr. Kermit Gosnell allegedly murdered at his abortion clinic suggest a jury has started weighing his murder case. The Philadelphia jury of 12 has asked for help Friday distinguishing between the babies referred as Baby A, C, D, and E. This is their fourth day of deliberations in the case. Staff members at Gosnell's clinic have testified that they each one move, breathe or whine outside the mother's body before they were allegedly killed. The jury has also asked for a list of the drugs found during a 2010 clinic raid. Prosecutors say none of the abortion drug Digoxin was found -- although Gosnell says he used it to stop the babies' hearts in utero during late-term abortions. The jury has been weighing more than 250 counts against the 72-year-old and codefendant Eileen O'Neill since Tuesday. Over the past few days, jurors asked for clarification on interviews and information related to O'Neill, a former employee of Gosnell's. 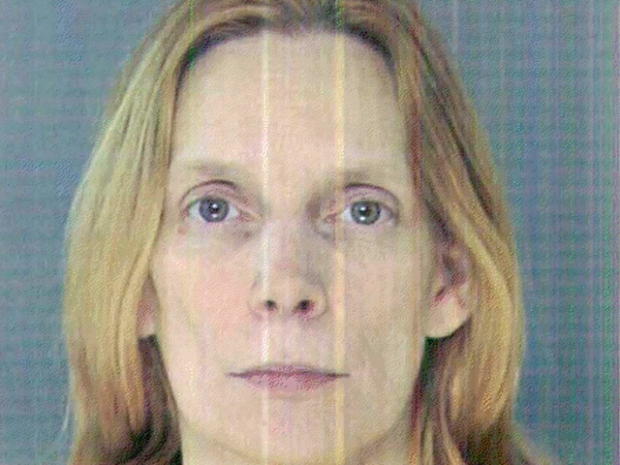 O'Neill is charged with several counts of theft by deception. The prosecution allege O'Neill, who was not a licensed physician, billed patients for her services as a doctor. Her defense says she's never misled anyone and always had Dr. Gosnell sign off on her prescriptions and cases. The fact jurors had questions about Gosnell's case, suggests they have begun weighing Gosnell's charges. If found guilty on the murder charges, Gosnell could get the death penalty.